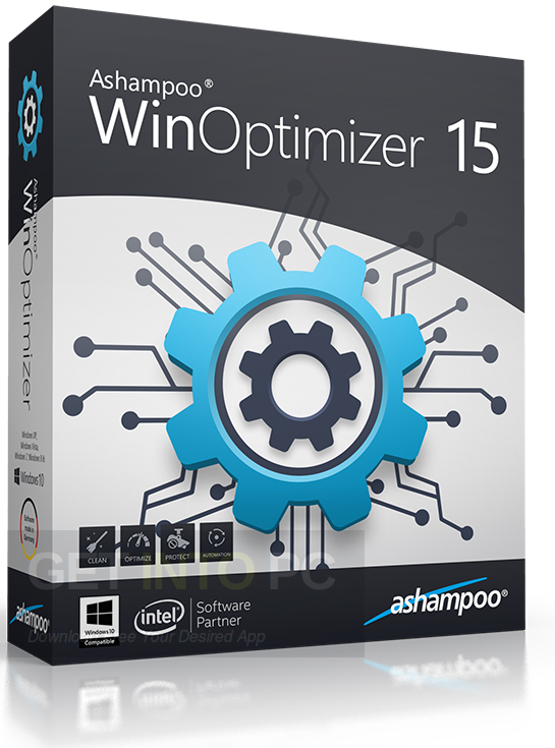 Ashampoo WinOptimizer 15 is a handy tool which can be used for cleaning, defragmenting and optimizing your computer so that it can perform at the utmost level. Ashampoo WinOptimizer 15 has got a user-friendly interface and you can easily look for the details of the system from the Overview section. You can also download older version of Ashampoo Winoptimizer. 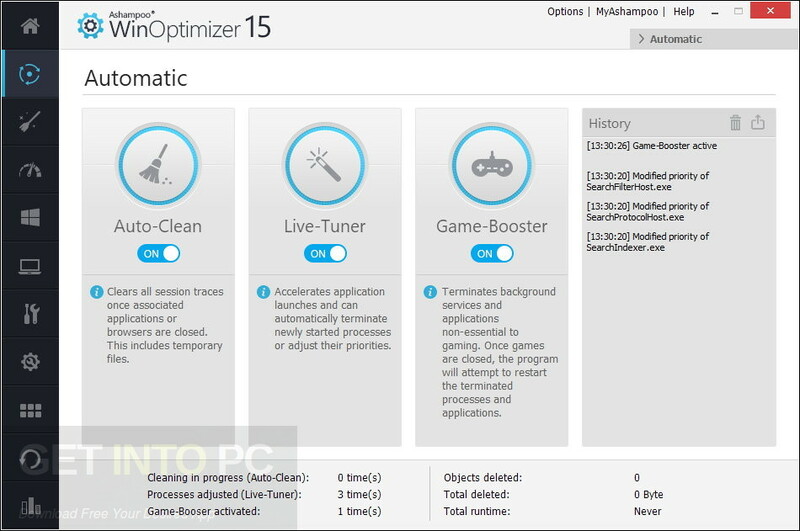 Ashampoo WinOptimizer 15 has got various different modules which include system maintenance, Performance Improver, Windows Customizer, System Analyzer, Backuo Manager, Task Planner and File Tools. System Maintenance consists of drive cleaner, one click optimizer, registry optimizer, defragmenting tools. 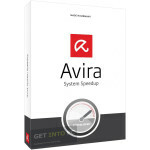 Performance Improver has got service manager, startup and Internet tuner and uninstall manager. Windows Customizer consists of tweaking, antispy, file associations, icon saver and context menu manager. The System Analyzer consists of system information, DiskSpace Explorer. System benchmark and Disk Doctor. Ashampoo WinOptimizer 15 lets you create a favorites list for simplifying your searches. 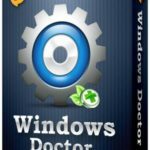 All in all Ashampoo WinOptimizer 15 is a useful application which can be used for cleaning and optimizing your computer. You may also like to download WinUtilities Professional Edition 13. Below are some noticeable features which you’ll experience after Ashampoo WinOptimizer 15 free download. 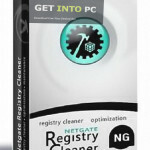 Handy application for cleaning, defragmenting and optimizing your computer. Can enhance the performance of your PC. Got various different modules like Performance Improver and System Maintenance etc. Lets you create a favorites list for simplifying the searches. Before you start Ashampoo WinOptimizer 15 free download, make sure your PC meets minimum system requirements. Click on below button to start Ashampoo WinOptimizer 15 Free Download. 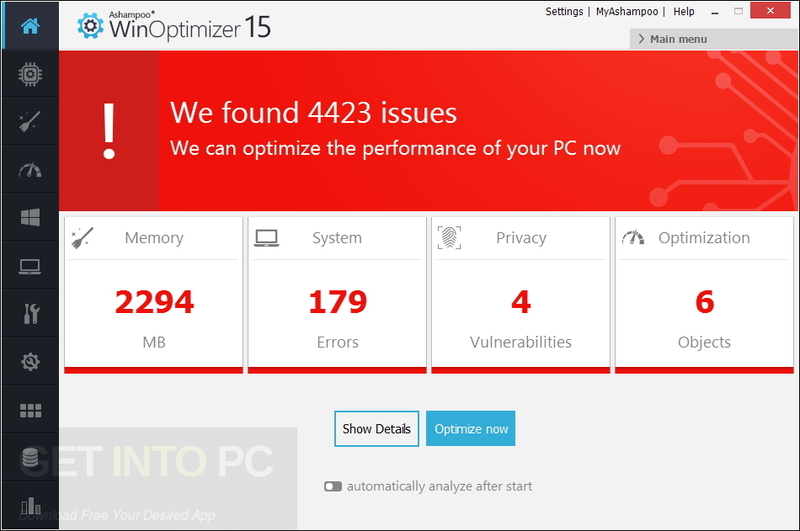 This is complete offline installer and standalone setup for Ashampoo WinOptimizer 15. This would be compatible with both 32 bit and 64 bit windows.